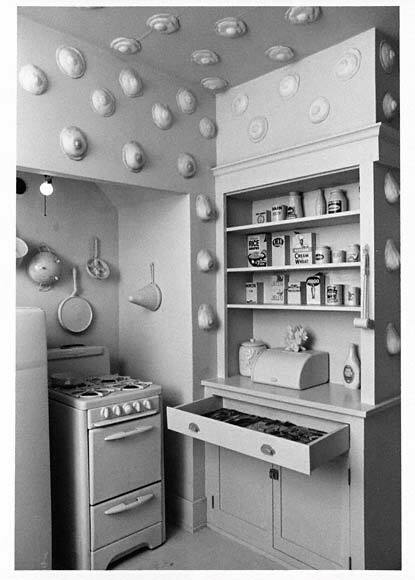 Describing their motivation for the exhibition, Chicago and Schapiro wrote, ‘Womanhouse became the repository of the daydreams women have as they wash, bake, cook, sew, clean and iron their lives away. The Getty Research Institute, 2000.M.43.1. Header image of Preminda Jacob by Marlayna Demond ’11 for UMBC Magazine.